LSA conducted cultural resources studies for these two interrelated and adjacent properties in Sonoma County, in anticipation of the creation of a regional park/land trust management partnership and master plan implementation. Each component is discussed below. 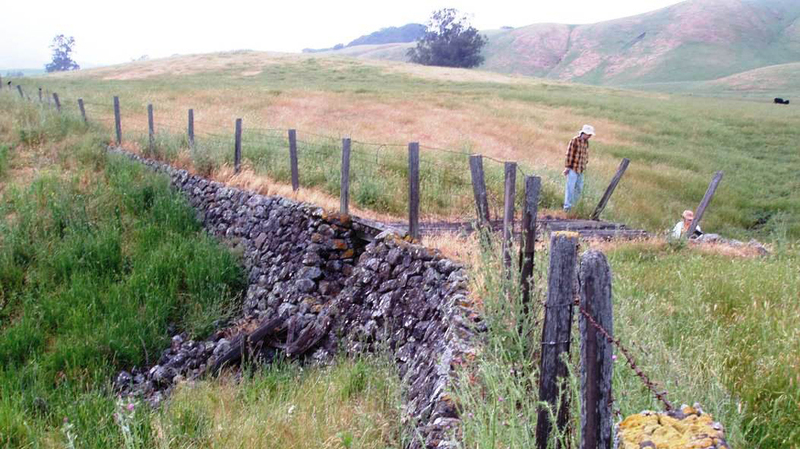 LSA conducted a cultural resources study of the then-newly acquired Tolay Lake Regional Park, approximately 5 miles southeast of Petaluma, in Sonoma County. The Sonoma County Regional Parks Department (SCRPD) proposes developing the approximately 1,700-acre former Cardoza Ranch as a Regional Park to enhance and restore habitat, protect open space, and provide natural and cultural resource educational and recreational opportunities. The study addressed the requirements of Section 106 of the National Historic Preservation Act (Section 106) and CEQA. 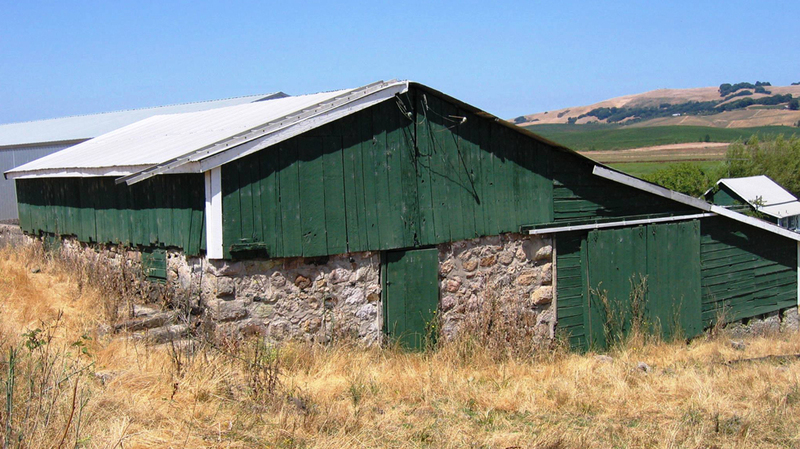 LSA conducted background research of the project area, including a records search and archival research at various Sonoma County repositories; consultation with the Federated Indians of the Graton Rancheria, other Native American organizations, and historical societies; a National Register of Historic Places (National Register) eligibility evaluation of the Cardoza Ranch; and a pedestrian field survey. Resources identified during the archival or field study were documented and integrated into a GIS database to assist SCRPD planning efforts. LSA’s study has identified the National Register-eligible Tolay Lake Historic District in the project area. 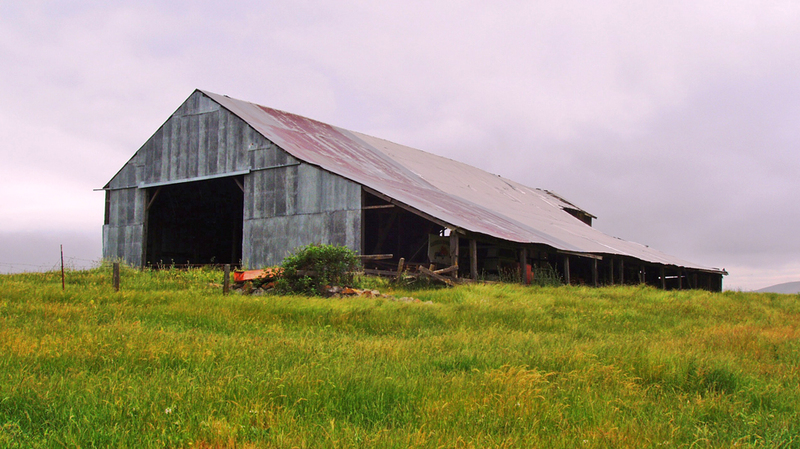 The District has a historic-period component, represented by the Cardoza Ranch’s complex of buildings, structures, and landscape ranching features. The District also has a prehistoric component, represented by a diversity of Native American archaeological sites, including one of the richest deposits of charmstones ever identified in North America. As part of the study, LSA developed program-level management strategies and guidelines to assist the SCRPD in making development decisions in anticipation of the implementation of a park master plan. On the basis of LSA’s study and conclusions, SCRPD received concurrence from the California State Historic Preservation Officer on the eligibility of the District, as well the assessment of potential effects under 36 Code of Federal Regulations 800, the regulations that implement Section 106.